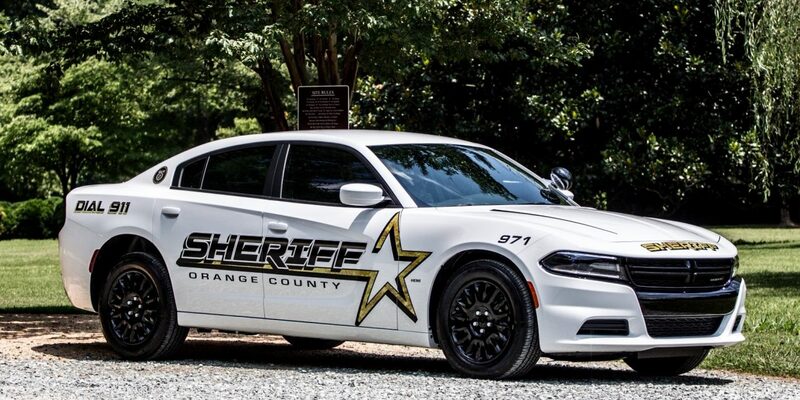 The Orange County Sheriff’s Office partnered up with Wireless, NC for a presentation to the Orange County Board of Commissioners at Tuesday’s meeting about possibly getting body-worn cameras made by Motorola. Sheriff Charles Blackwood said during the meeting that there are several benefits of body-worn cameras for Orange County deputies. “The two major benefits that we realized really quick was the benefit of technology. The other obvious thing that you’ve already seen is we’re about $200,000 less than we thought we’d be,” said Blackwood. Solution expert specialist for southeast Motorola Mike Costa described the body cameras at the meeting. The sheriff’s office already did a trial run with body cameras and during the meeting Blackwood played footage of his deputies’ feedback. “That was an incredible tool. Just the de-escalation of people. When they can see themselves in that camera, it’s just like well, not really wanting to do, or let’s talk about this a different way. It really hurts my feelings to give this thing up,” said a deputy on the footage. Board members’ questions included body camera policy specifics such as when cameras could be turned on and off. According to Blackwood, the policy adopted for the body cameras is from the provider Lexipol and reflects state laws. “What is most important to remember as a parent is that if your child comes home and says, ‘I was stopped tonight by an officer, and they did something to me that I don’t think was right.’ You and your child can go to that agency and say, ‘I want to see this video.’ And we show it to you. We don’t give you the recording to take to channel 5; we show you the recording,” said Blackwood. Board chair Mark Dorosin said at the meeting that he would like to read the policy further and meet again for a more detailed presentation. The Orange County Sheriff’s Office expects to request the $300,000 needed for the body cameras in the 2018-2019 budget.